Global Voices Community Blog » Be a Part of Shaping the Future of GV—Sign Up for an “Action” or “Ideas” Group! Photo “Collaborative Learning” by Duke Innovation Co-Lab and used as Public Domain via the Noun Project. Following on from the Global Voices Strategy Process we started at the end of 2016, which included a community-wide survey (you can still fill it out! ), and individual chats between community members, we’d like to offer you another way of participating in the shaping of Global Voices as a community and an organization. Starting on Wednesday, May 17, we’re inviting members of the GV community to get together in two ways: in small “action” groups to work on specific tasks that would make our work more efficient or effective; or in “ideas” groups, to explore and develop broader issues and questions about the current workings or the future direction of Global Voices. To help identify the tasks or questions that are important to us as a community, we invite you to suggest topics and ideas using this Feedback Form. Each working group will have 1-2 leaders to help coordinate the activities and be the points of contact with the strategy team. Ideas and action groups may conduct their discussions using any method they choose, e.g. email, Jitsi meet, Google Hangout, Facebook group, etc. At the end of the allotted time period, strategy groups will be asked to create a slide presentation to accompany a community blog post to share their conclusions or to showcase the completed task. We will provide a simple template for each group to follow. Participation is this effort is optional, though we hope many people will want to participate! 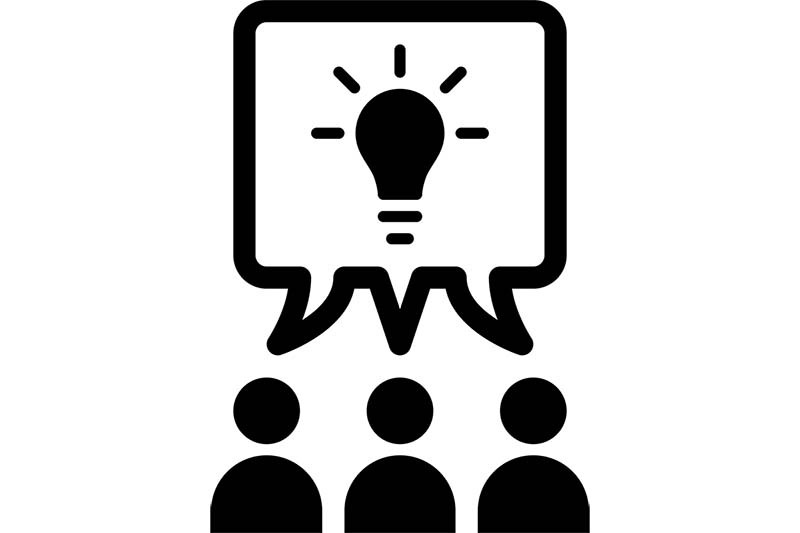 Members of the GV community propose strategy group topics using the Feedback page (you can log in to the Forum using any service e.g. Google, Facebook, email address etc) that automatically recognizes your name). Group topics could address GV community life, specific GV sections (i.e. Newsroom, Advox, Rising Voices, NewsFrames), specific regions, languages, tools or anything related to Global Voices goals or operations. A small committee comprising of a selection of Regional and Lingua editors and the core team reviews and consolidate group topics by category. Committee presents final list of topics to community. Groups meet to discuss their topics or work on their tasks. Groups submit a short statement to the strategy group leadership team about what they plan to work on or produce. “Action” and “ideas” groups virtually meet to work on their task or discuss the selected issue. Strategy groups prepare and submit presentations to publish on the community blog. GV Members invited to provide feedback and comments on the presentations, and suggest further steps if needed. Thanks for being a part of the important process of shaping GV's future. We're looking forward to discovering the things you'd like to work on and engage with your fellow GVers.